With the types of storms Houston experiences, making your roof storm proof isn’t possible. What is possible is making your roof storm ready. 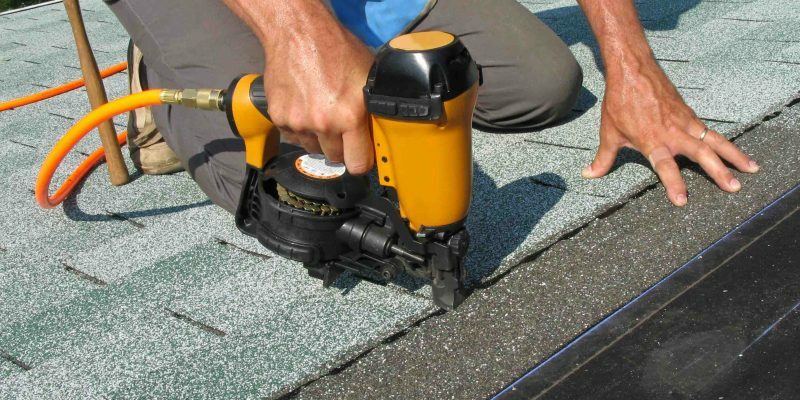 At Amstill Roofing, we have been making Houston homes storm ready since 1974. For homeowners in southwest Houston, like Memorial, Katy and Sugarland, this may be music to your ears. 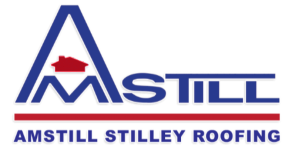 From roof repairs to roof replacements, Amstill Roofing makes sure that every customer’s home is ready for the storms and weather conditions ahead. Our professional roofing experts have been building roofs for decades and understand fully the difference in the quality of materials created by various manufacturers. If you have questions about the durability of certain shingles or roofing products, then simply ask away. Our goal with every project is to make certain that every customer has every question and concern addressed. This is simply part of our dedication to excellent customer service. When it comes to choosing between a roof repair or a roof replacement, it is best to have one of our highly trained roofers conduct a free roof inspection. This will enable us to figure out if the problems you are experiencing can be addressed quickly with a repair, or if your roof has sustained too much damage or is simply too old and needs a roof replacement. Regardless of what you need, after we are through, your home will be storm ready. If you live in the southwest Houston area, like Sugarland, Katy and Memorial, we want to be your roofer for life. If you haven’t heard of us, check out our reviews from our customers. We are proud to stand by our work because we know that it is the best in the business. When it comes to roofing, don’t trust your biggest financial asset to anyone else. Amstill Roofing is here to earn your trust by excellent and customer service. We look forward to performing great roof work for you. Contact us today. 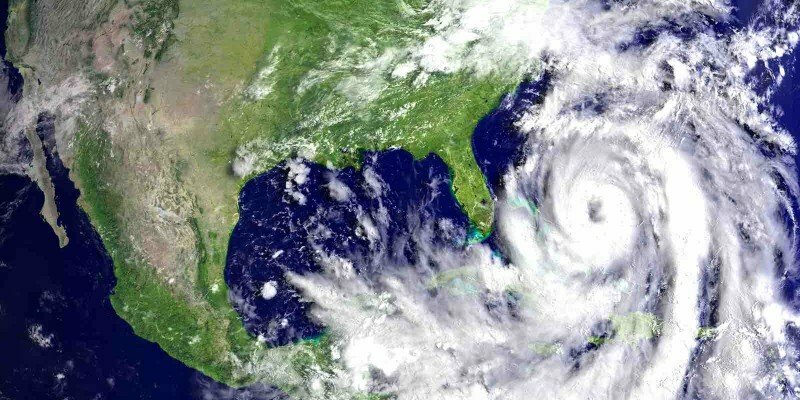 Is Your Houston Home Ready for the Height of Hurricane Season? 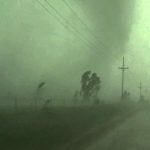 The East Coast has already experienced a massive hurricane, which is a telltale sign that hurricane season is at its peak season. Now is the time to ensure that your roof is ready for the worst weather conditions Houston annually receives. At Amstill Roofing, our professional and experienced roofers will make certain that your roof is strong and healthy enough to take on just about any weather condition. This time of year is full of strong winds and heavy rains, which cause debris, like tree limbs, to fall on your roof. If your roof is close to expiring, then it could be too weak to endure some of the beatings it will take. 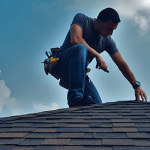 Our Houston roof experts will conduct a thorough inspection of your roof to see if there are any weak spots that should be addressed, or if it is time to replace your shingles. If your roof has soft spots, major cracks, or expired shingles, then it is simply time to replace your roof. A roof replacement is sometimes a necessary part of home ownership. It is designed to save you in the long run by making certain that there you aren’t continually having to have roof repairs conducted. This doesn’t mean that every roof that has cracks or breaks should receive a roof replacement. More often than not, a roof repair is the only work necessary for the roof. These repairs can replace areas where shingles are missing, correct cracks that creating leaks, or replace sections of the roof. But this is why a roof inspection is often necessary. A roof inspection will enable you to know whether your roof will be able to withstand the hurricane season with just repairs. Hurricane season is no joke. Don’t wait to see what will happen if you know there is a good chance your roof won’t be able to withstand intense weather conditions. Our roofers can conduct a complimentary roof inspection to see if your roof is ready for the season. Contact us today to schedule your inspection or replacement. When it comes to roof repairs, you need a trusted roofer. At Amstill Roofing, we only send the best to Houston homeowners. 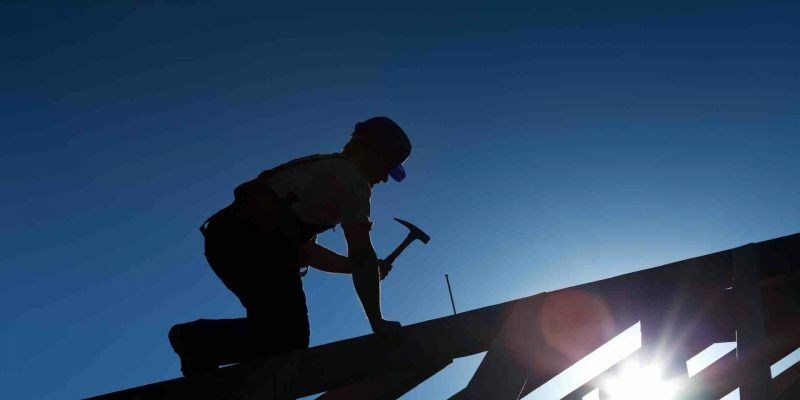 We know that our clients want quick and high quality work, which is why we ensure that every roofer on our roofing contractor team is highly skilled and understands that our business stands by its reputation of being Houston’s most trusted roofing company. Each roofer on Amstill’s team is an expert and has experience dealing with all types of roofing problems. One of the most common problems our roofers experience are issues that arise from roofs that are past their life cycle. Old roofs are more susceptible to damage and can lead to major problems overall for a home. Typically, roofs last about 20 years, although we do offer roofing materials that can last more than 50 years (like architectural shingles). When shingles get old, they become brittle and weak. Facing harsh weather can make them break or peel off the roof, leaving the roofing structure vulnerable to bigger problems. 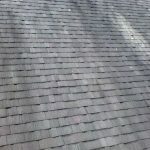 Visually, it is often easy to see if a roof is getting to old because the colors of the shingles are greatly faded. (It’s also pretty easy to know when you look at the purchase receipt from the 1990s.) 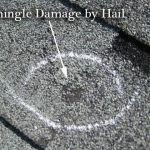 This is often a tell-tell sign that your shingles need to be replaced. Getting a roof replacement is a much easier than trying to continually address roof repair situations. It is also much more cost effective because although a roof repair may address the individual problem, it doesn’t change the age of your roof. That being said, once the roof repair is complete, the need for a roof replacement doesn’t go away. There is no better time to get your roof repaired or replaced than right now. And there is no better roofing company in Houston to choose than Amstill Roofing. We have been providing excellent roof work for Houstonians since 1974. We look forward to providing you the same. Contact us today. There isn’t a Houstonian who doesn’t remember last September. Last year brought Hurricane Harvey, and it was the worst natural disaster in our city’s history. September is a month that not only brings cooler weather (which Houstonians love), but it also brings more rain and is pretty much the height of hurricane season. If your home needs roof repairs, then you should contact Amstill Roofing before more rain causes more damage. It would also be imperative because hurricane season can cause major damage, even if it just the remnants of a hurricane. Strong winds, falling debris, and heavy rains can make your roof susceptible to costly storm damage. Amstill Roofing is here to protect your home by installing a new roof or making roof repairs. Our quality service in roofing has given us a trusted name in Houston’s roofing community, as well as among Houston homeowners. Don’t Let the Rain In! Most enjoy the calming effects of rain, but if it is getting through your roof structure, it causes anything but calm. 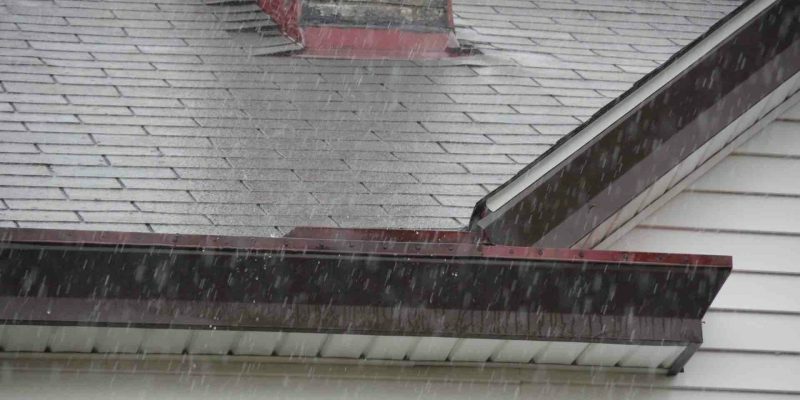 Rain that seeps into your roofing structure can cause water damage in the interior of your home, causing you to not only require roofing repairs, but internal repairs as well, like sheetrock and flooring repairs. Just in case another hurricane hits the Houston area this year, be sure to have your home protected by ensuring your roof is ready for bad weather. Our Houston roofing experts can conduct a thorough roof inspection to make certain that your roof doesn’t have any cracks, missing shingles, or soft spots. Any of these small problems can create major issues for your home. Don’t wait for something bad to happen to your roof or the interior of your home. Contact Amstill Roofing today. Our roofing experts have been helping Houstonians since 1974 and we are here to make certain your home stays strong and healthy against any type of weather. We look forward to providing you with exceptional service and work.